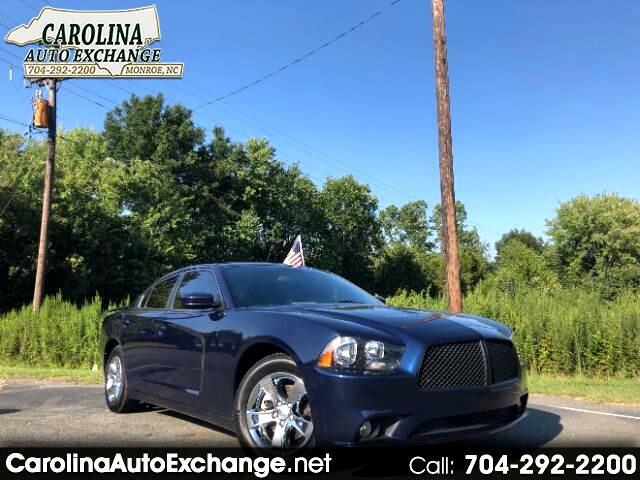 Carolina Auto Exchange is family owned and operated. We provide great customer service - just ask our customers!!! Many finance options available. Bad Credit or No Credit? We have options for first time buyers and credit rebuilder programs.